Montreal has a lot to offer to any visitor. There are so many museums, impressive buildings, wonderful parks and outdoor options, great shopping areas, an amusement park, nightclubs, and more that it is in fact hard to choose. 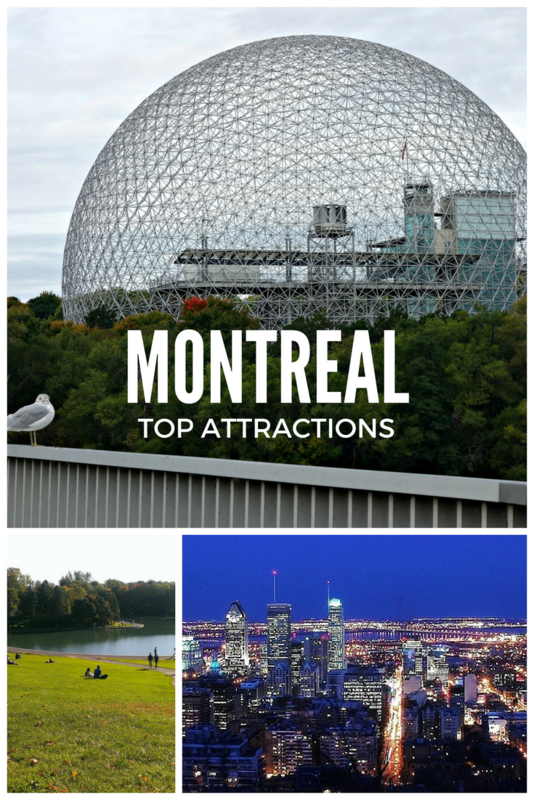 If you have a limited time in the city, listed below are the top attractions in Montreal to include in your itinerary. These will help you make the most of your visit, get a glimpse of the local history, food, art, culture, and architecture. Plan your visit carefully to see as much as possible – not on the rush, if possible. Include relaxing breaks – in the parks, at the Botanical Garden, etc. in your itinerary so that you won’t be exhausted. 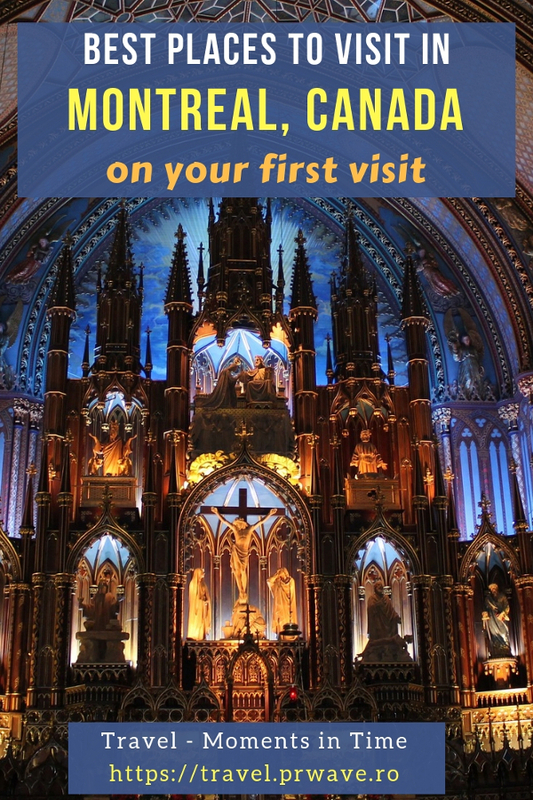 When planning your visit, look for some Montreal hotel deals that will allow you to be close to some landmarks and maybe means of public transportation so that you’ll save time! Enjoy your visit in Montreal! I love museums and I always have some included on my travel list. Montreal is home to several impressive museums that I would recommend you. They are beautiful, interesting, many interactive – perfect for solo or couple traveling, and, of course, offering great learning opportunities for children! I could write an article dedicated to museums in Montreal, but as this is a guide with many recommendations for the city, I’ll try to keep it short and only include a few museums. I’m recommending you to check all the museums in Montreal and then pick those that interest you and include them in your Montreal itinerary. The Montreal Museum of Fine Arts is a perfect museum for art lovers and the oldest museum in Canada. It has a permanent exhibition dedicated to Canadian arts, but you’ll also find here interesting temporary exhibitions featuring artists from across the globe. 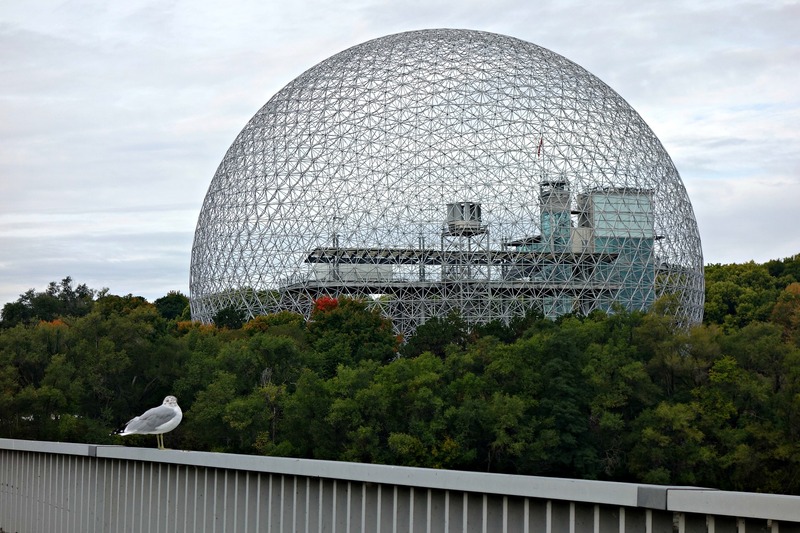 The Biosphere is a museum dedicated to ecological issues and has the shape of a sphere being the largest such structure in the world. It is, in fact, part of the structures built for the Expo ’67 – and it is really nice the way that it was repurposed. The Canadian Centre for Architecture is the perfect place to go to if you like architecture (you’ll find here drawings, photographs, and an archive) and the Museum of Archaeology and History is a must visit if you want to learn more about the city’s history and to actually go underground and take a look at foundations of the Montreal’s original settlement dating from the 17th century. The Redpath Museum features many interesting and impressive fossils (including dinosaurs); the Château Dufresne is a private mansion turned into a museum dedicated to Montréal’s East End history. Don’t miss the Chateau Ramezay and take the trip back in time that it offers! 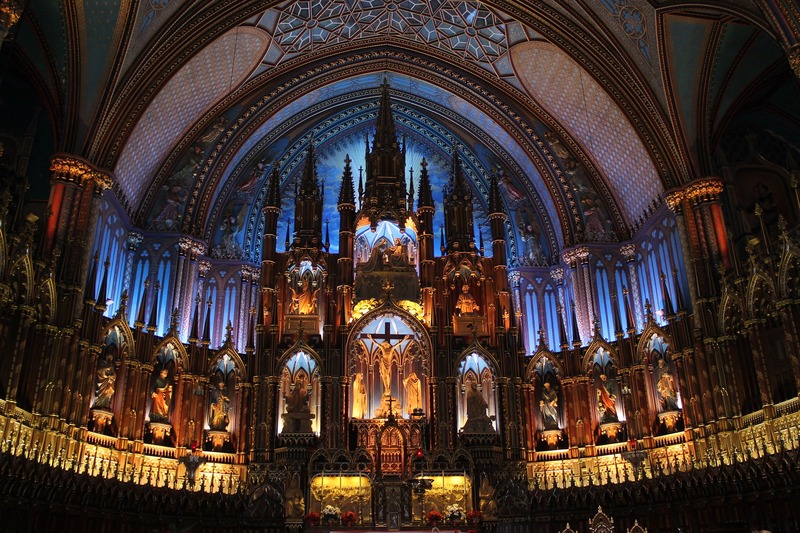 Montreal has several impressive churches that are a must visit regardless of your religion. 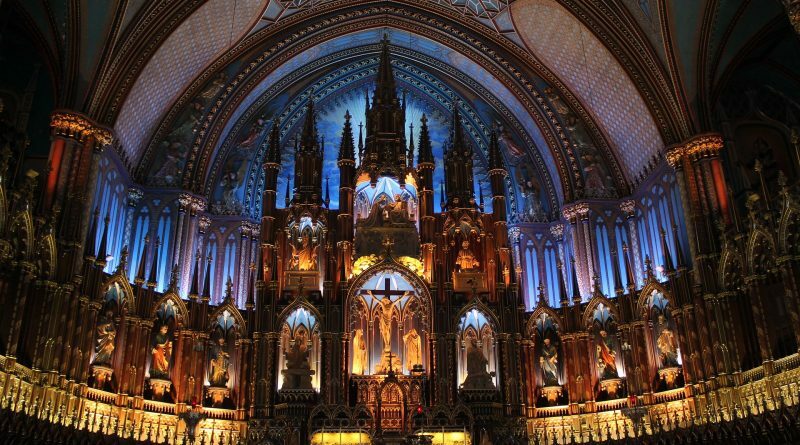 The most famous one of them is Notre-Dame Basilica of Montreal (Basilique Notre-Dame de Montreal). 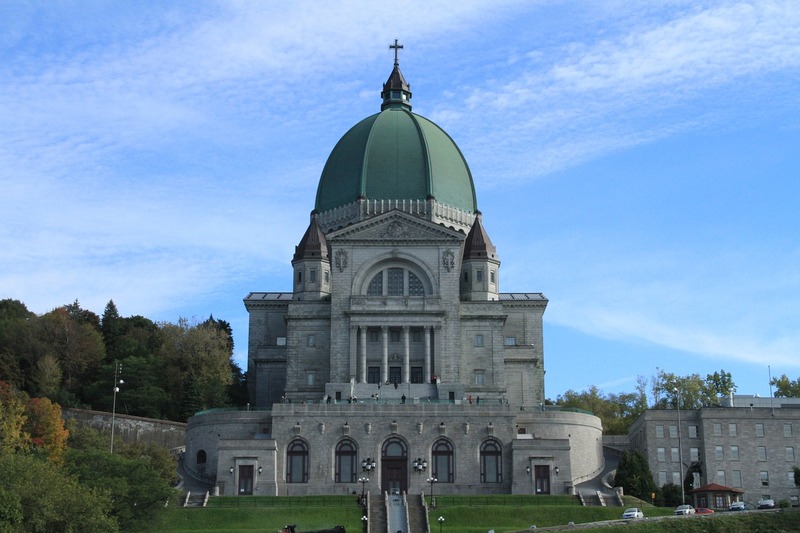 Saint Joseph’s Oratory is also one of the top attractions in Montreal to include in your itinerary. It is the highest point in Montreal and it was designed in the Italian Renaissance style. Impressive on the outside and on the inside. Old Montreal – Vieux Montréal – will feel like a trip to Europe. 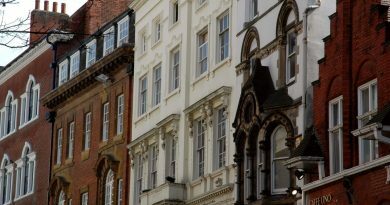 You’ll discover here buildings dating from the 17th, 18th, and 19th centuries and the special atmosphere will enchant you. 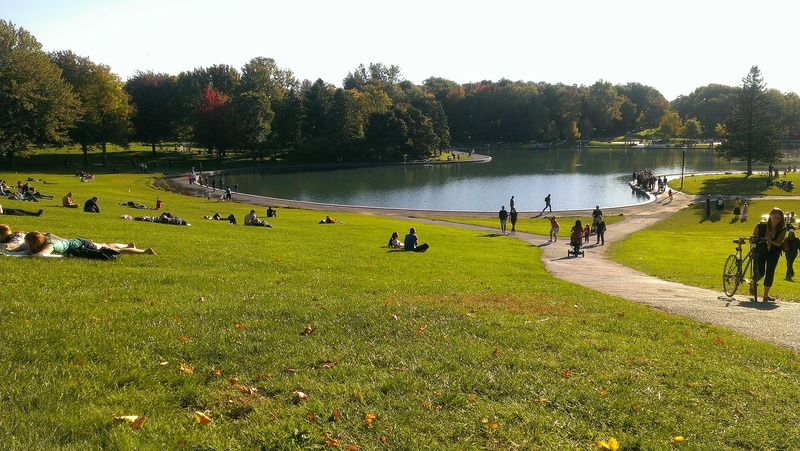 One of the city’s landmarks, Mont Royal (233 meters) is a perfect place to go to unwind. You can enjoy a splendid sunrise – if you can wake up early in the morning – or just impressive trails and splendid views of the city at all the other hours. Definitely a must do. 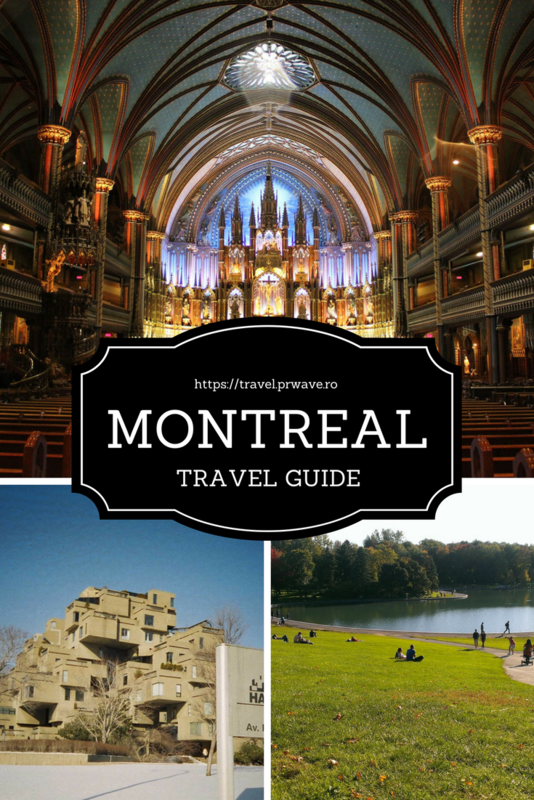 If you like to stay outdoor, Montreal has many great places for you. 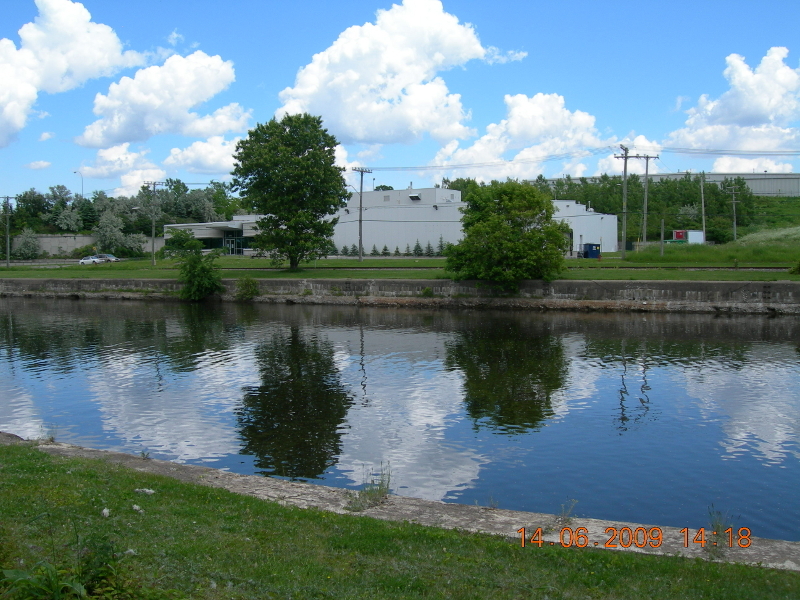 Apart from the Mont Royal mentioned above, you should also take in consideration the beautiful Lachine Canal that we’ve presented in the past. You should also include a visit to the Botanical Garden, as it is truly special. You’ll admire orchids, see Japanese and Chinese gardens, the impressive arboretum, and more. And let’s not forget about Montreal’s parks. There are a few of them, all perfect for various outdoor activities: The parc-nature du Bois-de-Liesse with its diverse ecosystem and the Angrignon Park are the best for you! No trip to a new country is complete without trying at lease one local dish. Montreal might not be a famous foodie city, but it definitely has what to offer. You simply have to try poutine (fries will never be the same after you taste poutine!) or a smoked meat sandwich. And maybe some local craft beer and other popular local drinks for a complete experience. A housing complex as an attraction? 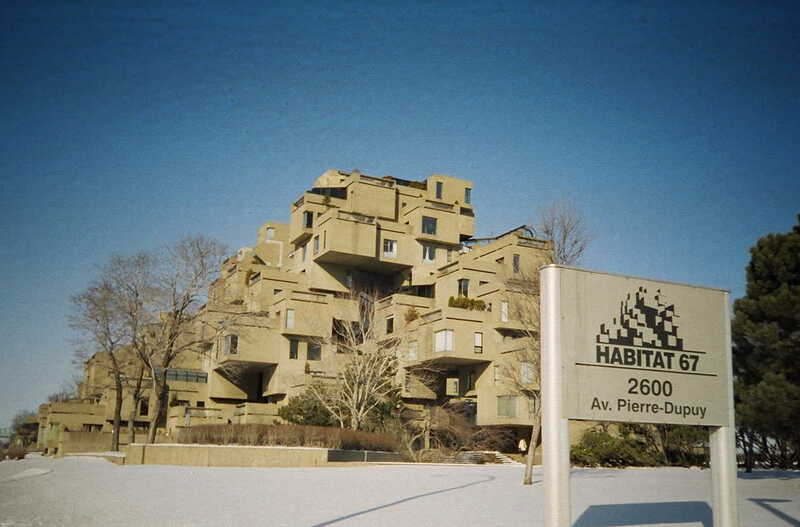 Yes, Habitat 67 is a now housing complex designed as a pavilion for the Expo ’67 by Israeli/Canadian architect Moshe Safdie. You can’t miss this huge amusement park while visiting Montreal. La Ronde was also initially built for the Expo ’67, but it now a landmark of the city and a great place to spend some time and have fun. There are activities for people of all ages – from caroussels for toddles to adrenaline rush rides with rollercoasters. 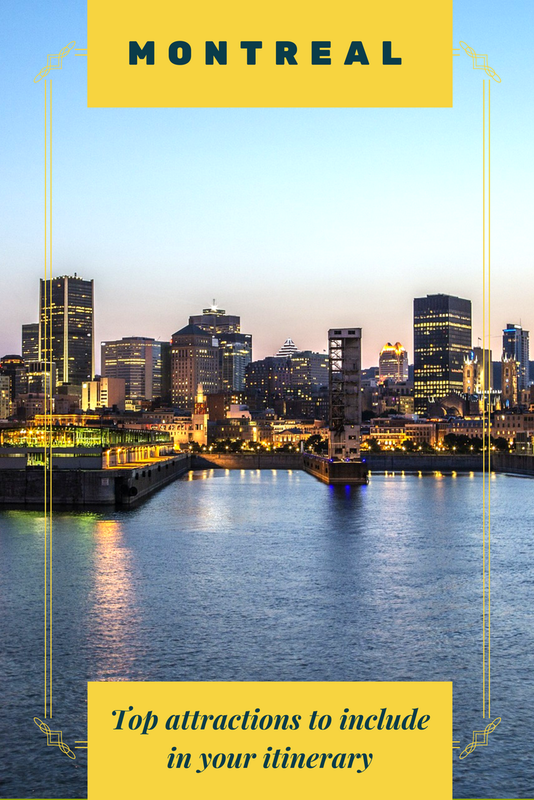 As I initially mentioned, there are many top attractions in Montreal to include in your itinerary. 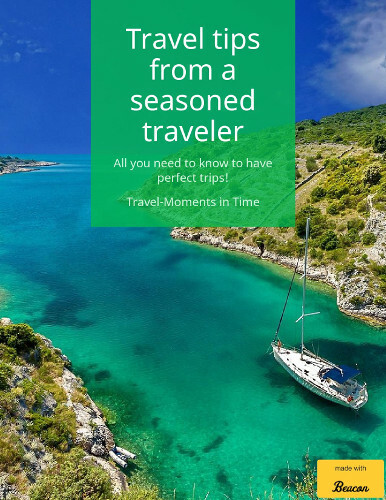 It only depends on your preferences – and time you have to spend in the city. Not included in the list above – but famous among locals and all the visitors – are the Montreal Biodome (home to four distinct ecosystems), the Montreal Insectarium (which has several annual events and features both dead and alive bugs), the Montreal Planetarium (a perfect place to go and admire the stars and planets), the Old Port, and a few markets. As you can see, so much to see and do in Montreal!